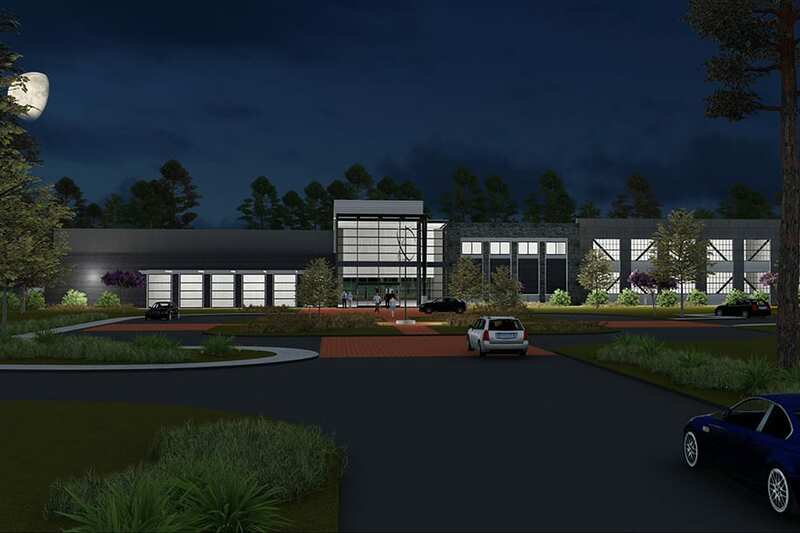 Hussey Gay Bell, in association with prime consultant BRPH, provided design services for the $17.6 million project which is located on the Pooler Megasite at the northeast corner of the intersection of I-95 and I-16 on the north side of Savannah. The 50,000-square-foot facility will house laboratory spaces, computer labs, classrooms, meeting rooms and administrative spaces. It will also include the space and equipment to deliver customized training in all core and emerging technologies in advanced manufacturing, including welding, mechatronics, control systems, automation and robots, industrial technologies and networked wireless systems of sensors, software, equipment and operation controls. The center, which is expected to be complete by mid-2018, will be run by Quick Start, Georgia’s internationally acclaimed program providing customized training free-of-charge to qualified new, expanding and existing businesses. 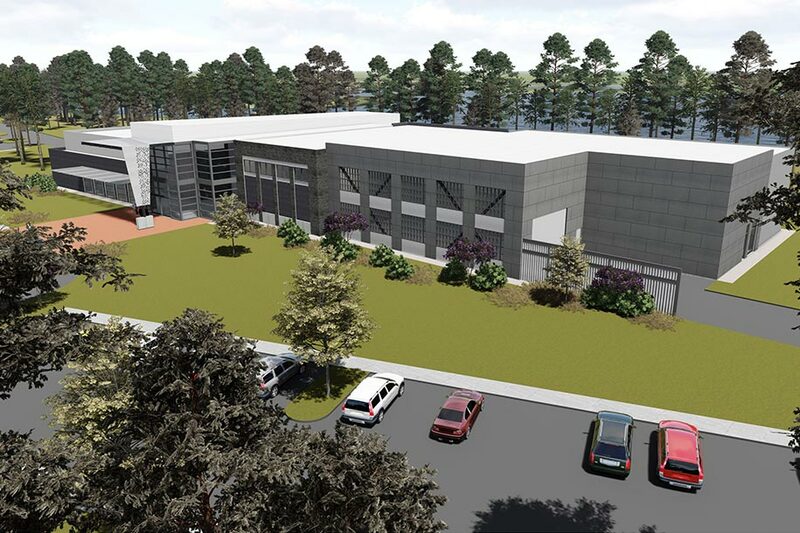 Administered through the Technical College System of Georgia, it’s widely considered one of the state’s most important economic development incentives for attracting new investment and promoting job creation. 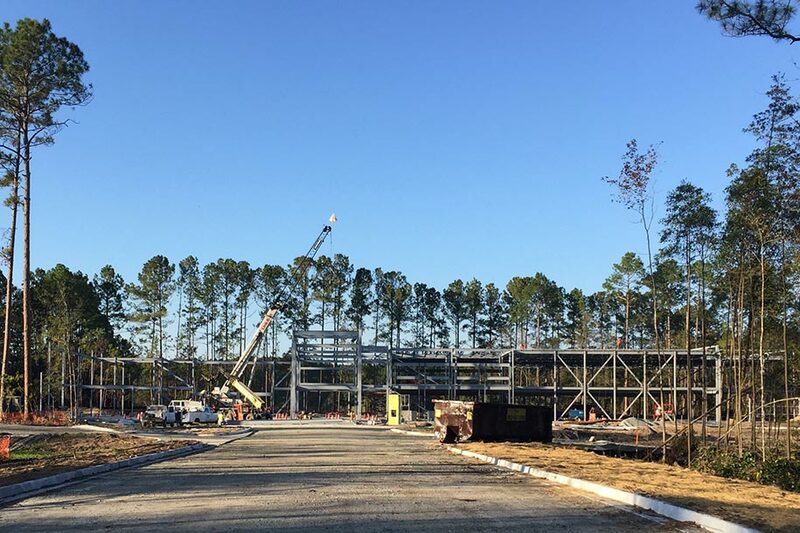 It is being constructed by Savannah-based DPR Construction. 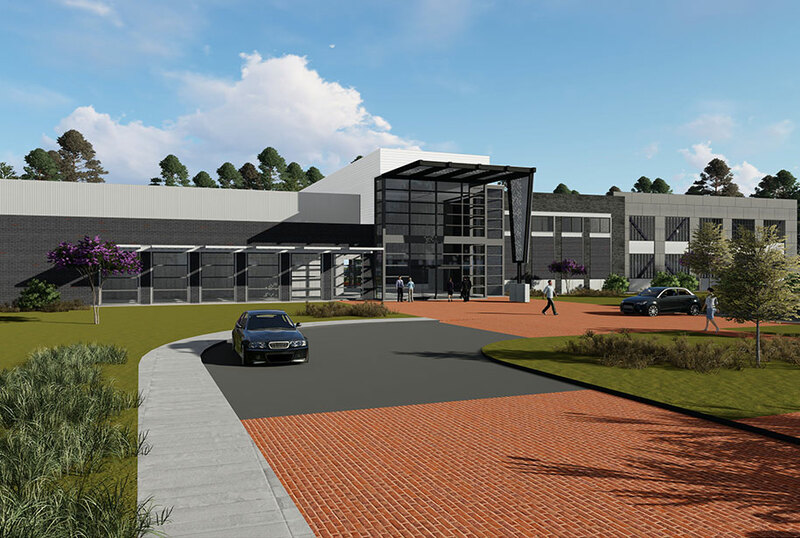 Quick Start, a division of the Technical College System of Georgia, is on its way to providing local manufacturers with customized workforce training in its new 50,000 SF building situated on the Pooler Megasite. This center will be the fourth Quick Start training facility in the state and will have a focus on advanced manufacturing.